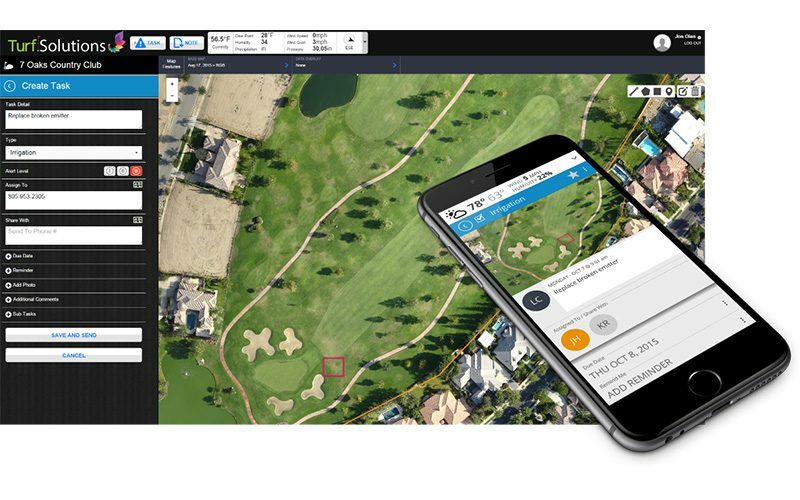 UAVs for Course Management to create actionable data. 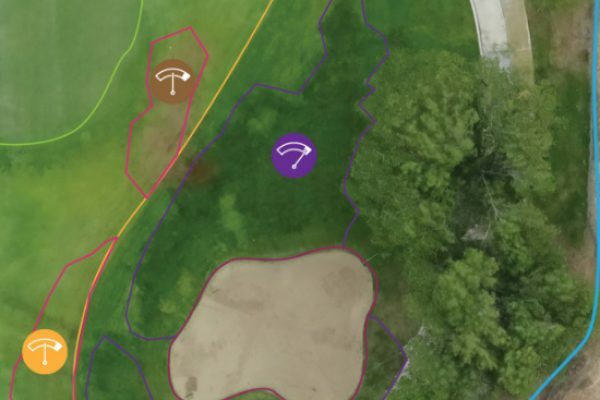 Current maps and 3D renderings of your courses, allow golf course superintendents to see overall course health, areas of turf stress, and facilitate planning. 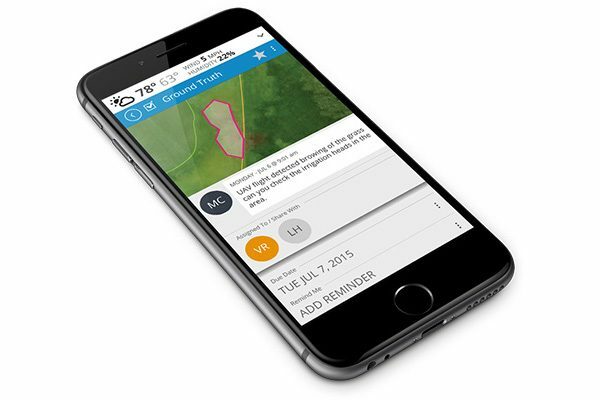 Utilizing the Turf.Solutions’ software platform, superintendents and maintenance crews can monitor all course features, equipment, and areas of interest; from sprinkler heads to turf stress. Problem areas can be tracked, follow up tasks can be assigned to maintenance crew members, and progress is monitored over time. 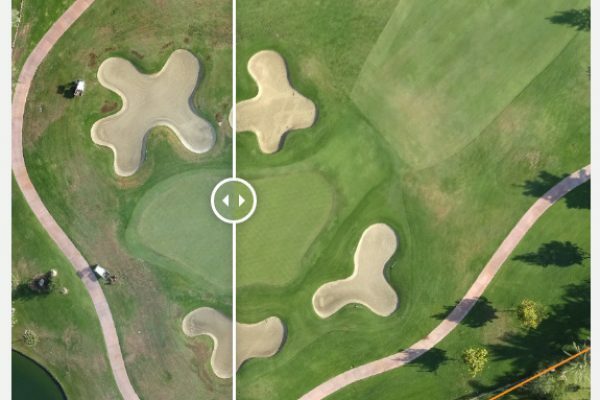 Transform aerial imagery into actionable data. 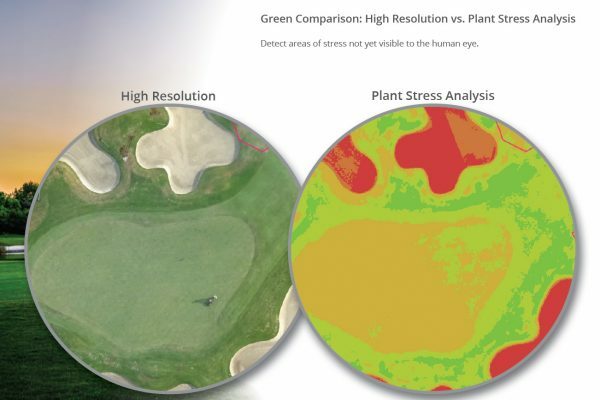 Using Turf.Solutions, areas of stress can be tracked from flight to flight and included in reports showing progress towards turf health and aesthetic goals. Proudly share your club’s commitment to water stewardship planning and reduction efforts. Aerial image analysis can detect stress not yet visible to the human eye. Detect areas of stress and seek opportunities for water reduction. These areas are presented via TurfSolutions’ software platform and are highlighted for management review. 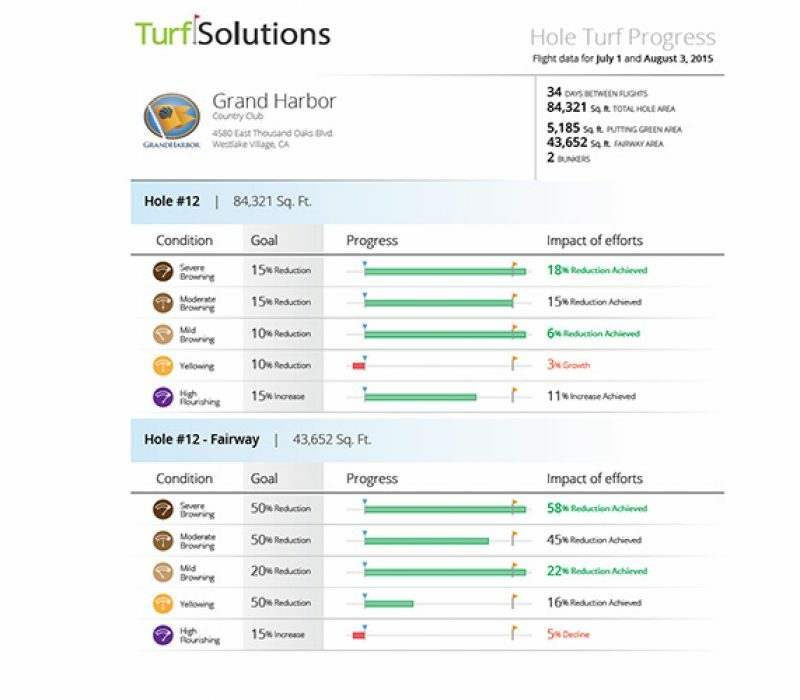 Using the TurfSolutions tools, problem areas can be tracked, follow up tasks can be assigned to maintenance crew members, and progress is monitored over time.